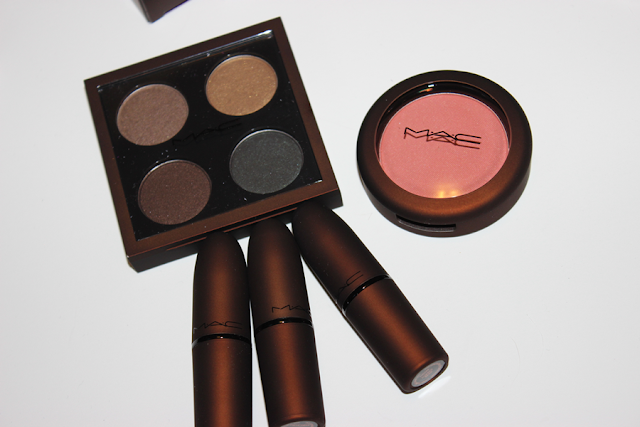 Hey girls, I finally received all of the stuff that I ordered from the new MAC Temperature Rising Collection. I ordered three things from MAC when the collection was first released then ordered two other things from Nordstroms. So right now I am just doing a quick post of the stuff I got, so once I play around with it I will have swatches and reviews up. What did you girls get from this collection? That blush looks gorgeous! Can't wait to see swatches! 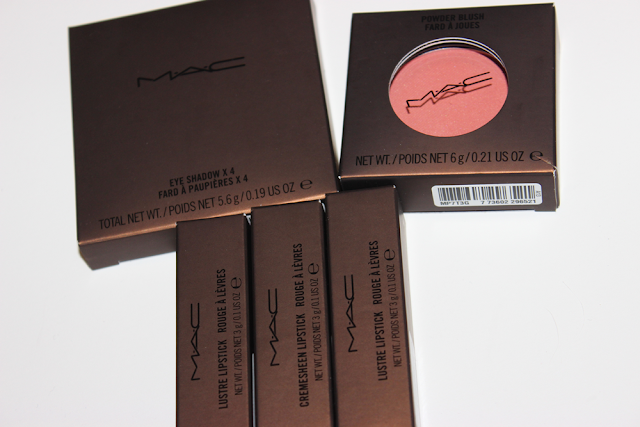 I got the blush but misse out on the lipsticks��- which I would have lived as I love this packaging!